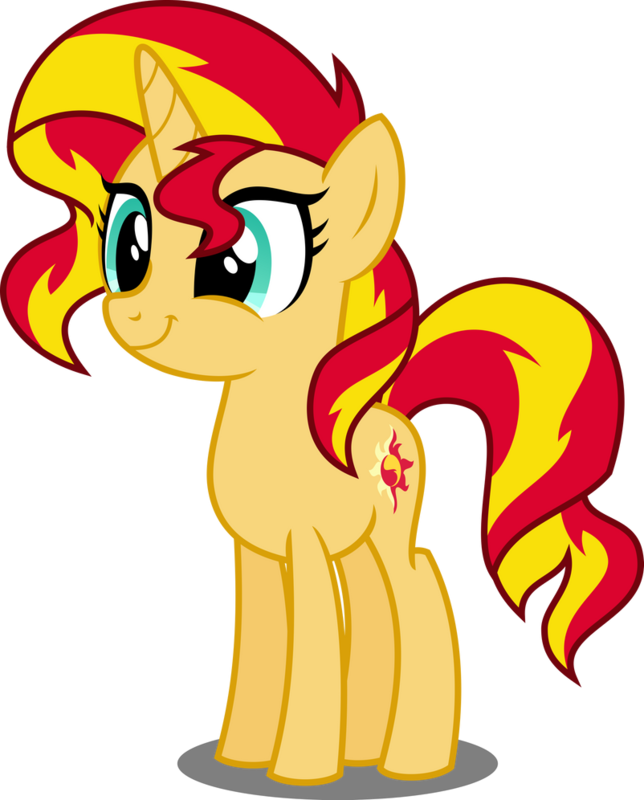 Once being a student of Princess Celestia, this flame-maned unicorn had a lot of great potential. 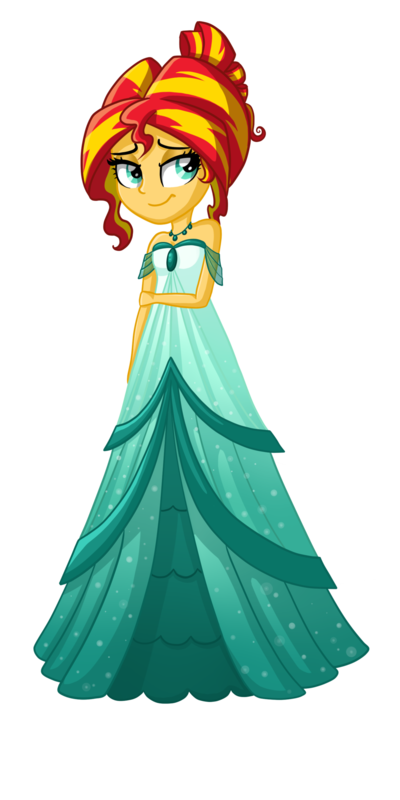 However, her ambition, impatience and desire of becoming an eqestrian princess led her off her way. As a result she was forced to flee through the magic mirror to another world, away from her teacher. 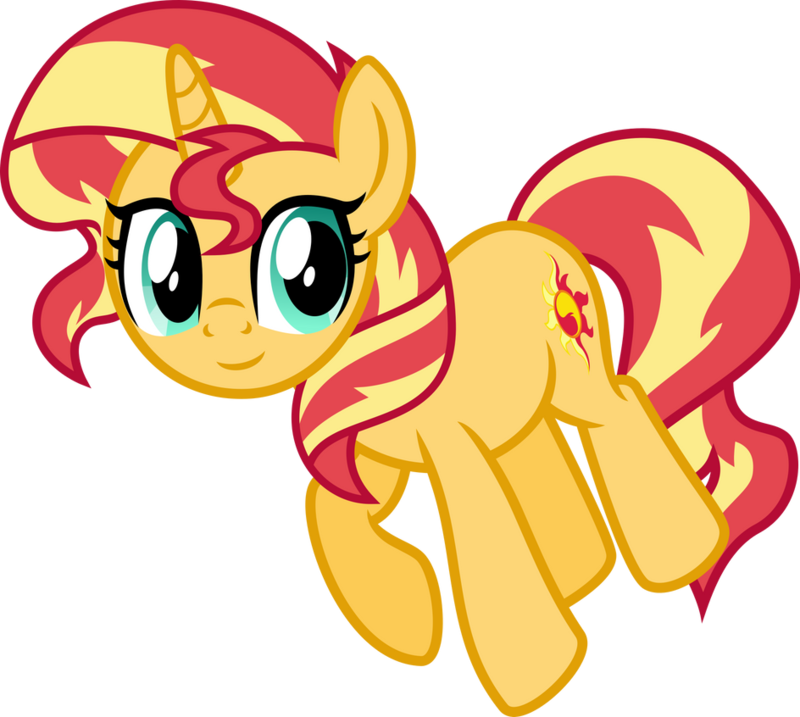 However, everything has changed for Sunset when Princess Twilight Sparkle arrived to Canterlot High in order to foil her plans after she stole her Element of Harmony. 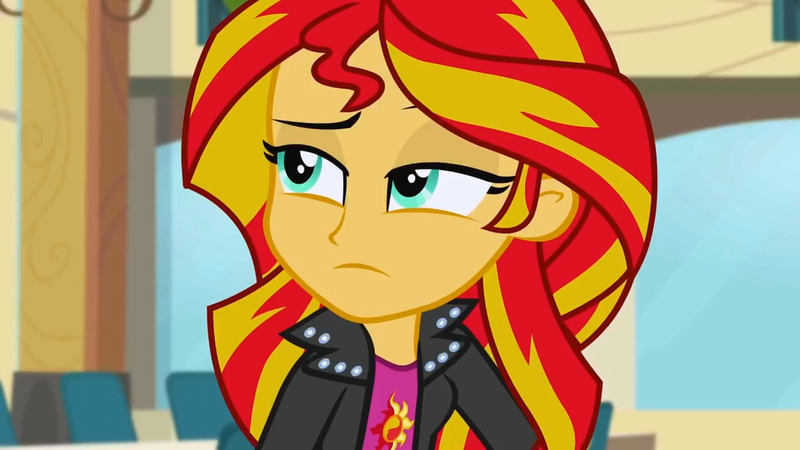 Feeling very remorseful, she decided to turn herself around for better and learn about friendship herself. 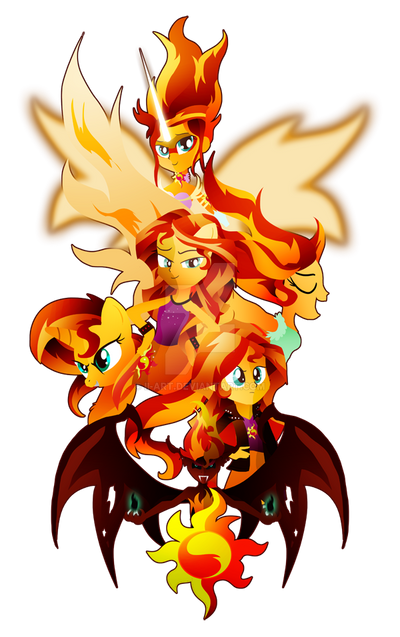 She made some new friends, including princess Twilight, and works hard to make up for all mistakes she has done in her past. 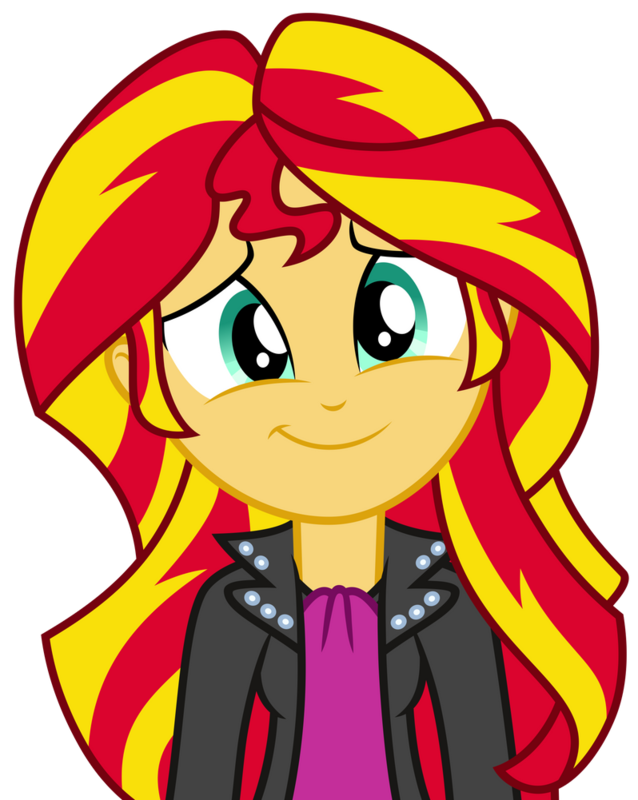 Sunset has earned her forgiveness from both students of Canterlot High and us as well. She has proved that her past does not define her today, and we all love her for that! 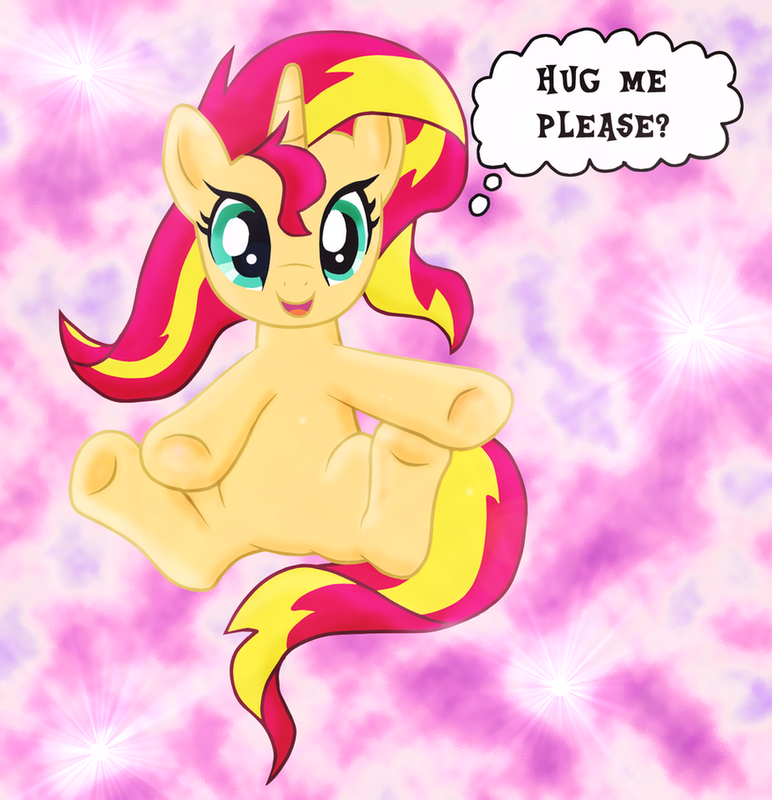 We love you, Sunny, and we are here to talk about you. 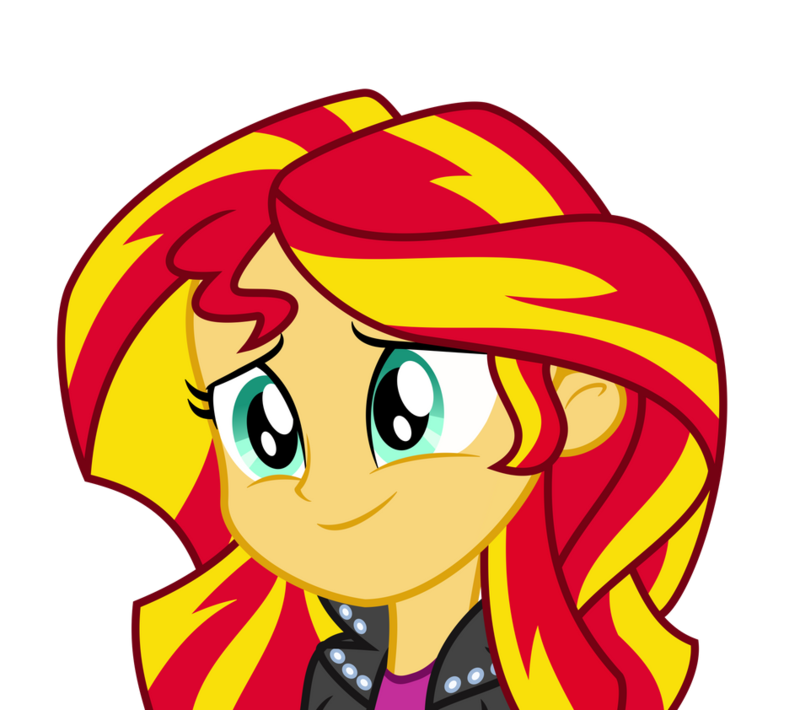 I like Sunset Shimmer because of her personality and backstory, and she has a really good singing voice too. 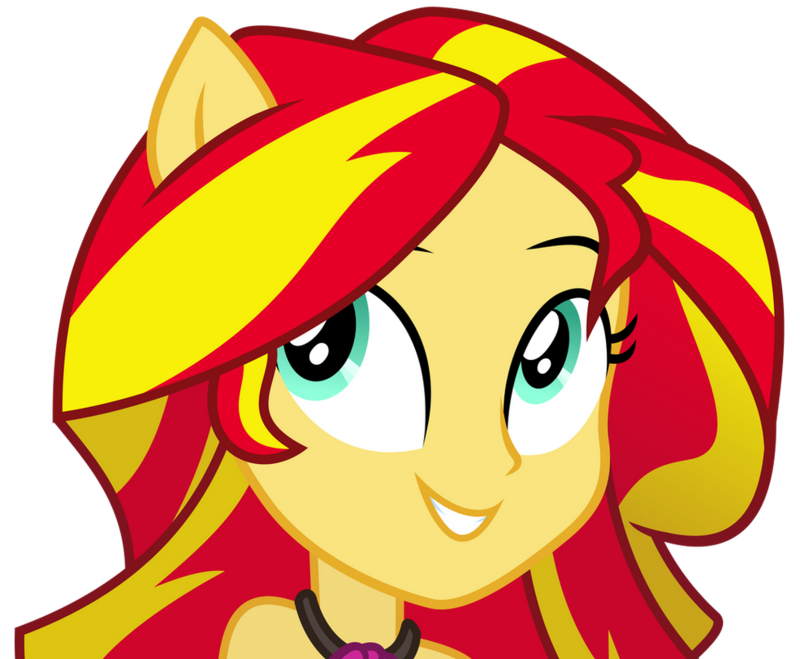 This is my favorite Sunset Shimmer vector. She is so beautiful! Just look at that smile!! 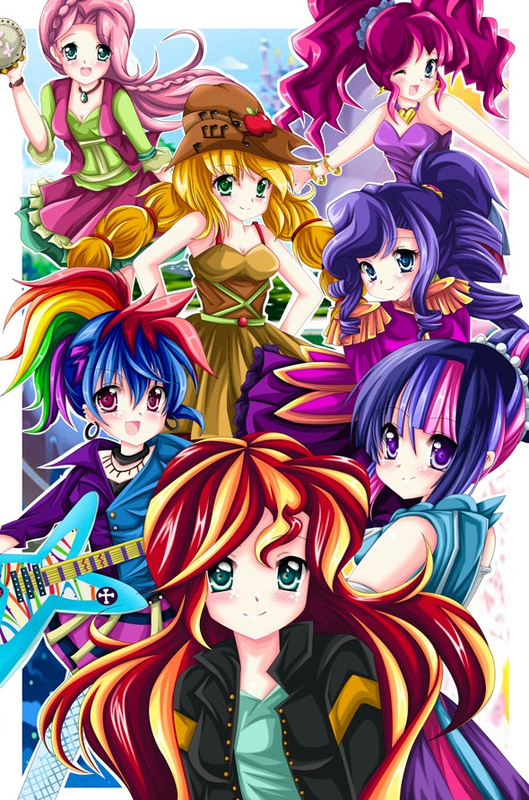 Everypony! I've got a very special present waiting for you. 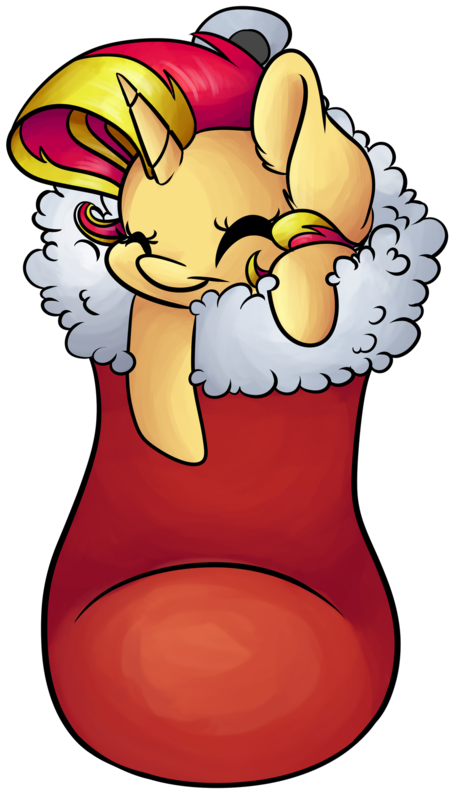 It's in your Christmas sock. AHH!!!! 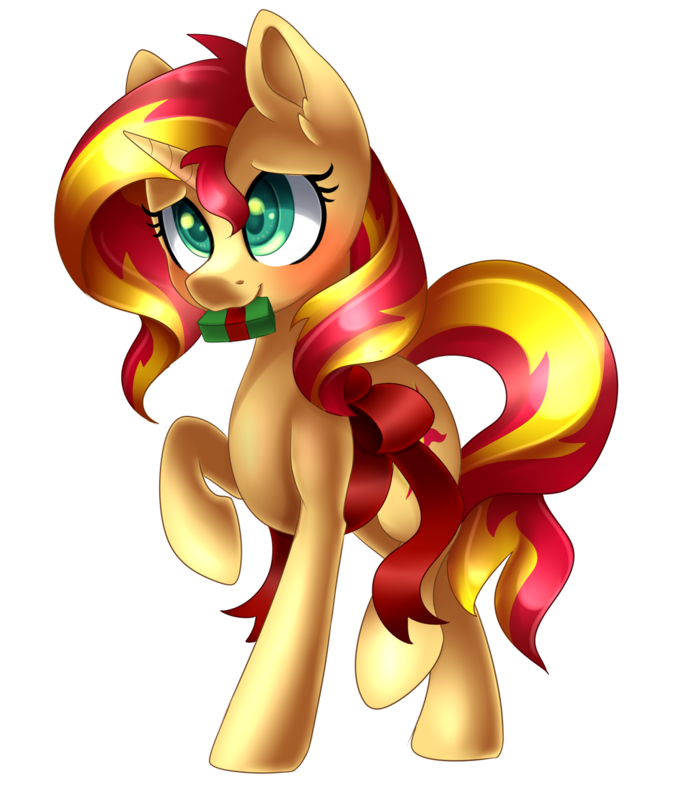 Now I'm sick... with Shimmerbetes!!!! Nothing can top that one but I hope this one can. 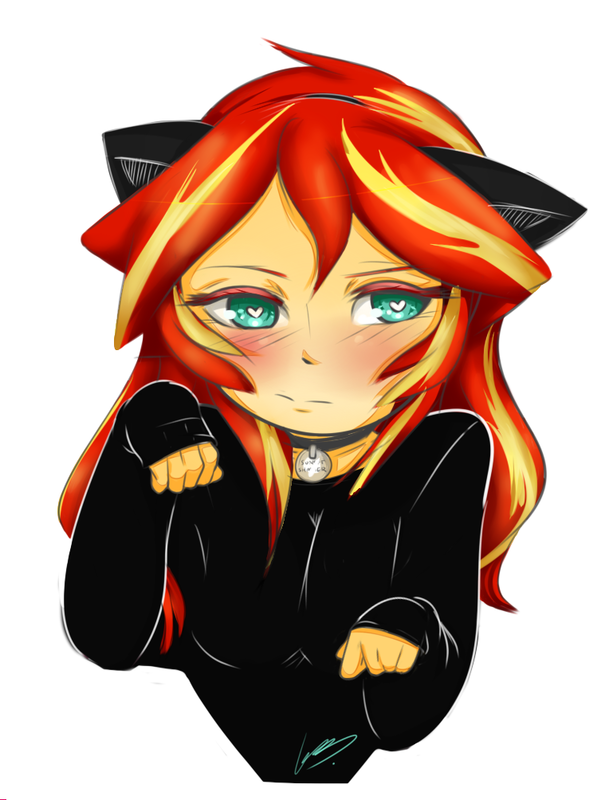 GIF credit to otakuangelx on DeviantArt. Same here. That moment is above all others. 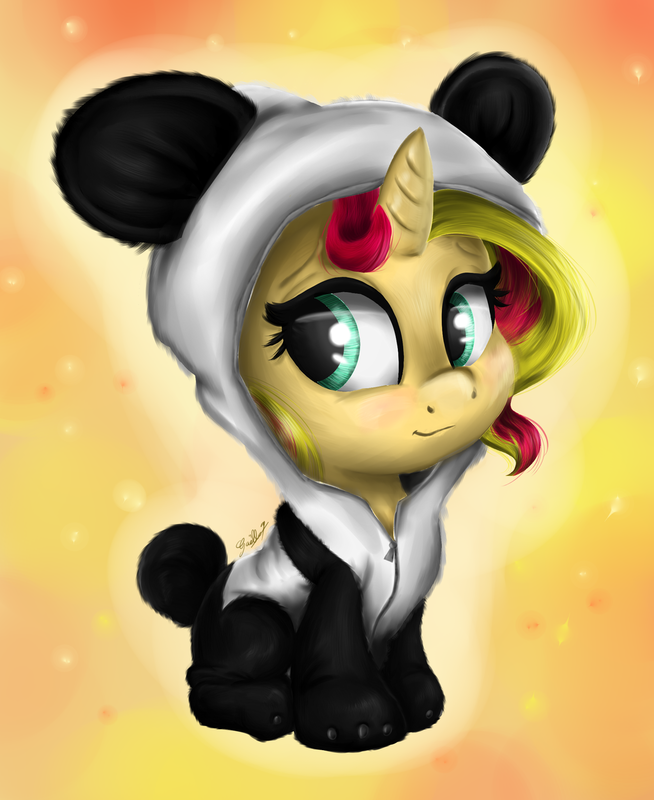 Ponied-up Sunny is cutest Sunny! 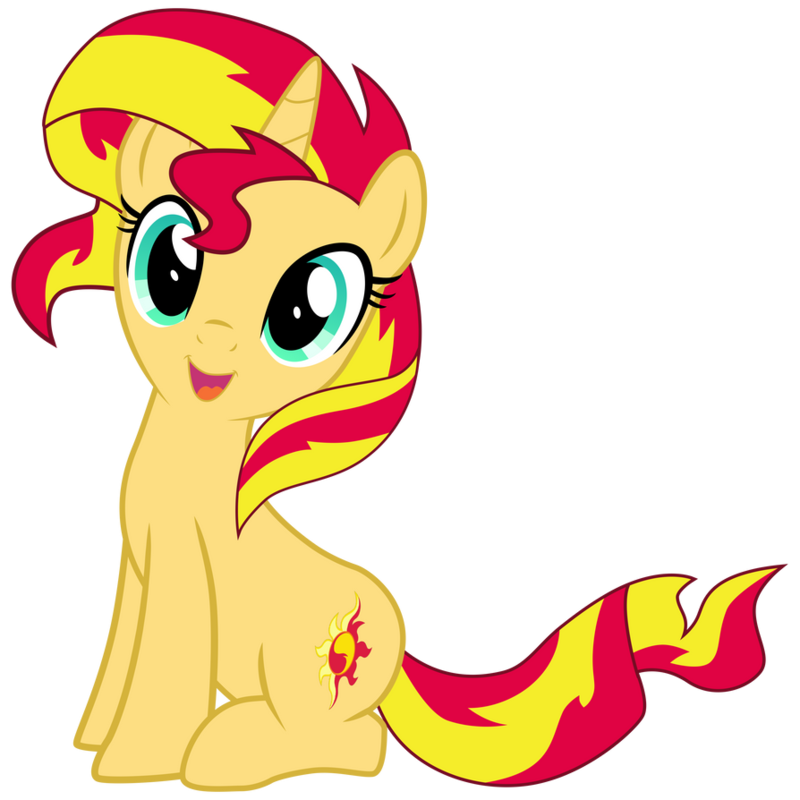 ...or is she cutest as pony? I'M LOST! HELP TO DECIDE!!! 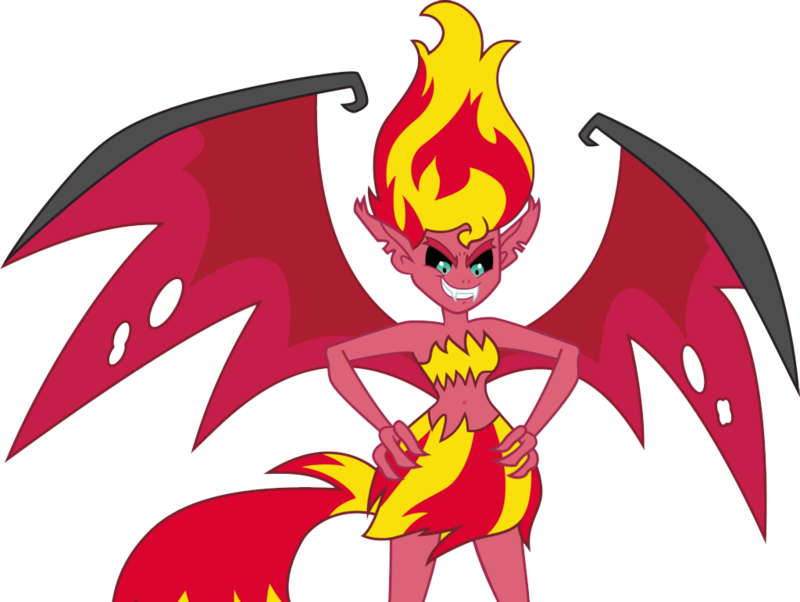 It's really difficult to tell because Sunny is cute no matter what... well... except for her demon form? She seems scary like that, at least in my opinion. 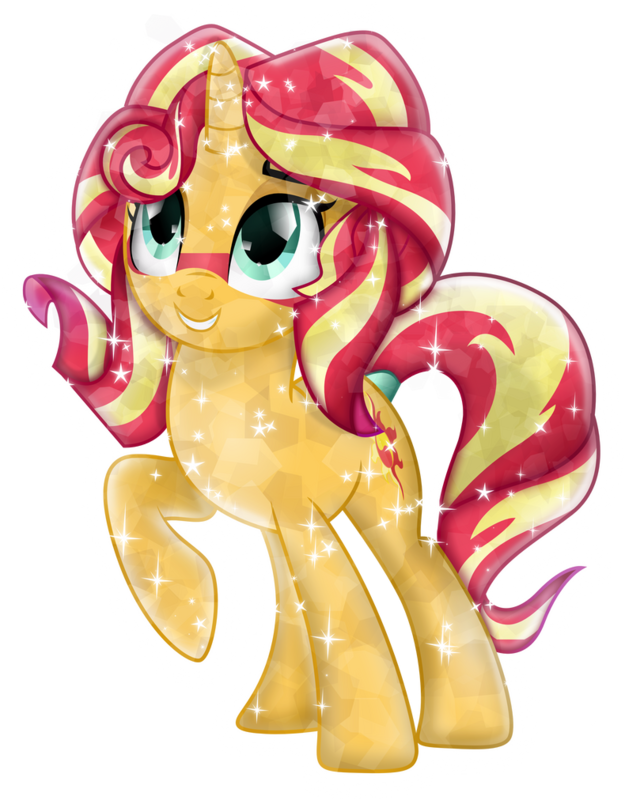 @Shimmer Sparkle It's in the past. Those..."boo-boos" of hers are in the past, and now she could use some of our love as she rightfully deserves.